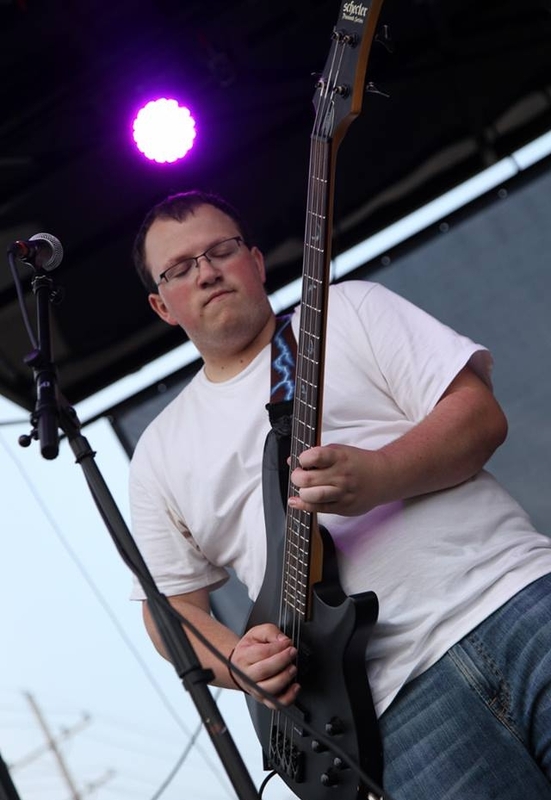 Aaron has been the Bass Player with his band, The Ska-lers, since 2010. He has competed in the Bitter Jester Music Fest four times, finishing in the Honorable Mention (3rd place) position three of those times. Musical highlights of his include headlining at the House of Blues, playing at the Miller Lite Beer Garden at Navy Pier, and touring in London. Aaron graduated recently from DePauw University in Indiana with a degree in Music Education. And even though he's judging this festival now and not performing in it, he's convinced he's still going to end up in 3rd place.